We have been homeschooling high school at home for over a decade. At the beginning I worried that I might destroy my teens’ chances for their future dreams, but now we have learned that homeschooling is an ideal way to investigate and work toward dreams even if life’s difficulties get in the way. There are many ways to homeschool high school, and we have always taken bits and pieces from different approaches. This often led to uncertainty and stress with regards to planning as well as documenting the work done, and I would have liked a helping hand. 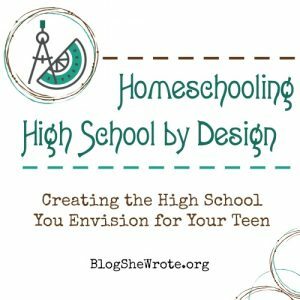 Recently I reviewed Heather Woodie’s online course, “Homeschool High School by Design”, on The Curriculum Choice. This online course, the first of two for the high school years, helps parents and teens create high school programs with strong academics as well as self-initiated projects. It also discusses documenting the learning that teens do. If you have already read half a dozen books on high school at home, enjoy making your own forms, and feel confident about the high school years, you will not need “Homeschool High School by Design” except perhaps for the inspiration. On the other hand, if you want a quick yet thorough and practical discussion of homeschooling high school that covers all the bases and provides helpful handouts, you might want to check out my review of “Homeschool High School by Design” to see if it will benefit you. 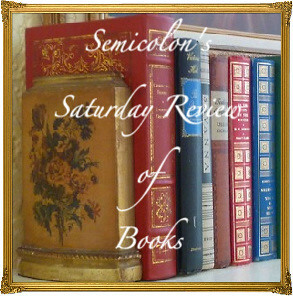 If you enjoyed this article, you might want to follow me on Google+, where I often mention helpful or interesting ideas, friend me on Facebook where I occasionally show up, or connect with me on GoodReads where I eventually share what I read. Disclosure: We received free access to this online course for the purpose of this review. We are not compensated for our honest opinions. 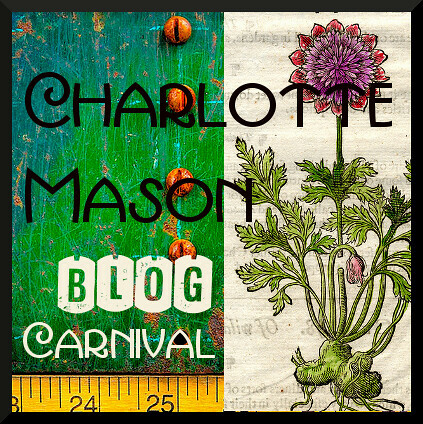 Posted in: High School, Planning, Reviews, Reviews: Curriciulum Choice, Reviews: Curriculum.